The following fill in the blanks come from UK-based Americana band, Loud Mountains. 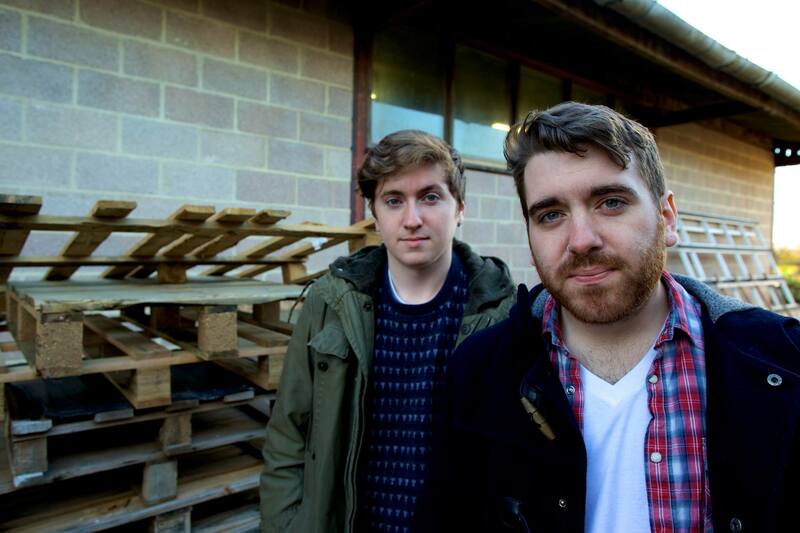 Formed back in 2013 by the American born Duggan brothers, Loud Mountains is now located in Oxford. Their music features pop influences, great harmonies and hooks. They put their own twist on the Americana genre with their country feel and boot stomping rhythms. Be sure to check out their catchy tunes on Soundcloud below. The meaning/story behind our name Loud Mountains is….We wrote and performed in a band called Empty White Circles, but we decided to go in a different direction with how we were managing ourselves/our music and changed our name. Loud Mountains represents, to us, a bigger focus on writing and performing the best music we can make. The pickiest eater is….Kevin, he has to have vegetables or fruit with every meal. If we play another band’s music it’s….Co-Pilgrim, they’re Oxford locals and are damn good! Our craziest or most memorable gig was….We were coming back from a festival gig and ended up playing to a train full who got rowdy and sang along to our songs. Something odd we want our fans to know about us….Sean is a non diagnosed narcoleptic and has a tendency to fall asleep in critical life moments. Our last meals would be….Homemade Veggie Burgers and Sweet Potato fries. This entry was posted in Fill In The Blank, Interviews and tagged Americana, americana band, americana music, band interview, featured artist, fill in the blanks, interview, Loud Mountains, Loud Mountains interview, music interview, oxford, recommended artist, UK, UK band, UK music. Bookmark the permalink.